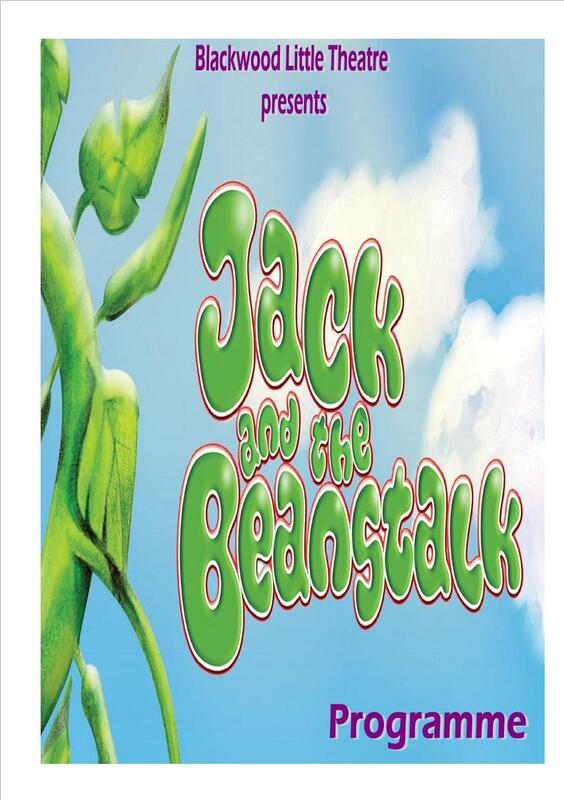 Please click the button below to purchase your DVD of the great family panto - Jack and the Beanstalk at Blackwood Little Theatre. Please ensure that you complete all the details on the Paypal page (NO PAYPAL Account is required) - including name, address, email and contact number. The price includes a commerative CD of stills photos from the production for you to keep too. The DVD is only being sold to parents/guardians and cast members. The Price is £13 for the DVD and CD set. We will endeavour to have orders available before Christmas - however, in order to do this your orders must be placed by 5pm on Friday 14th December 2012. Once we have all the orders we will be able to tell you when you can collect your DVD from the theatre. Unfortunately we cannot offer a postal service for the DVD this year.